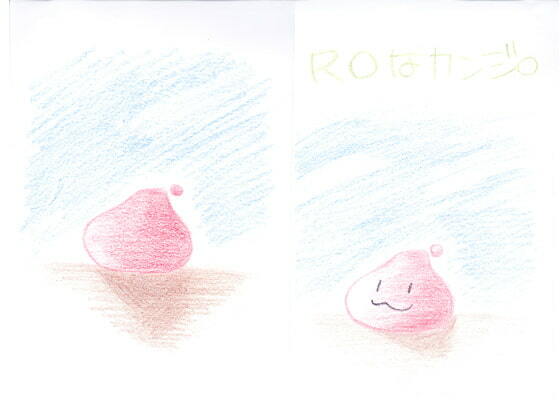 A light, and heartwarming story, featuring Poring and Chonchon from Ra*narok Online. Silly Poring and sarcastic Chonchon. For those who love monsters.